LOS ANGELES, Calif. – Billboard.com exclusively premieres SWITCHFOOT’s powerful music video for “Let It Happen,” the fourth instant grat track available to fans who pre-order the band’s album, Native Tongue, available January 18 via Fantasy Records. The music video celebrates the brotherhood of the GRAMMY® award-winning rock band with footage from their 20-plus year career. To watch the music video and read an interview with frontman Jon Foreman, click HERE. “We are a band of brothers. We’ve weathered many storms together, and I’m sure there’s more to come. But music has always been where we find our voice, our way to sing back into the storm. 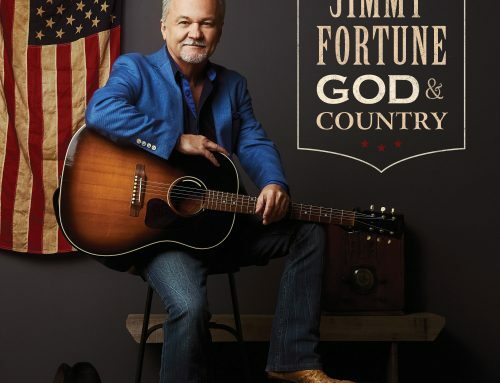 In a volatile world of uncertainty, this song is a steady reminder to embrace the moment, to embrace each other and to embrace a narrative bigger than the storm,” expressed Jon Foreman. SWITCHFOOT also announced the North American leg of the Native Tongue Tour, which kicks off in Asheville, N.C. on February 14th. (Full list of dates below.) 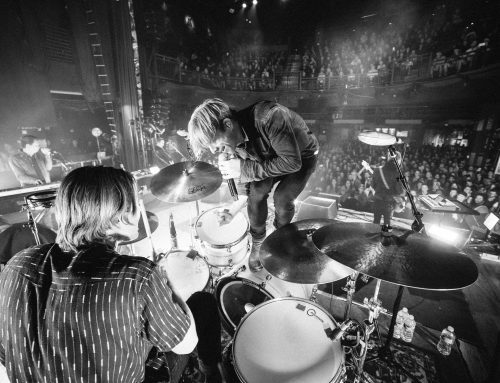 Colony House and Tyson Motsenbocker will join SWITCHFOOT as supporting acts. Tickets on sale now. Click HERE for more information. SWITCHFOOT has been unearthing all manner of musical gems since their 1997 debut The Legend of Chin, steadily expanding their global fan base and critical reputation through such releases as New Way to Be Human (1999), Learning to Breathe (2000), the multi-platinum breakthrough The Beautiful Letdown (2003), Nothing Is Sound (2005), Oh! 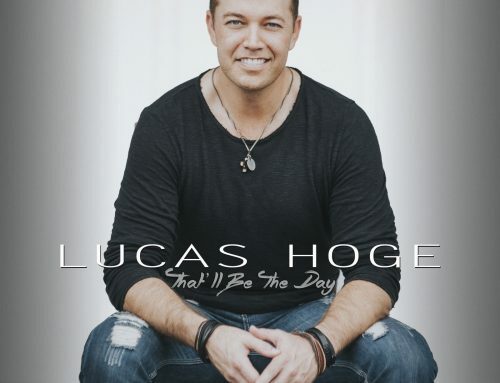 Gravity (2006), the Grammy award-winning Hello Hurricane (2009), Vice Verses (2011), Fading West (2014) and Where The Light Shines Through (2016). Fading West doubled as the soundtrack to the band’s documentary of the same name. 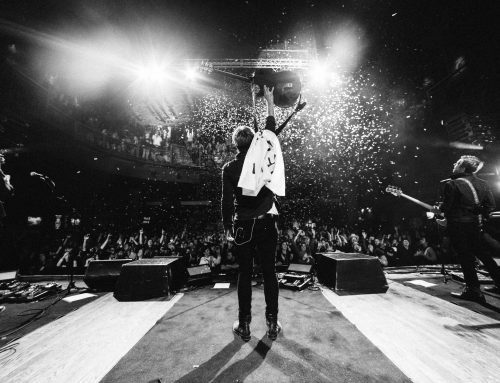 Along the way, SWITCHFOOT established itself as a world-class live act with a series of sold-out world tours, while racking up a string of radio hits, including “Meant to Live,” “Dare You to Move,” “Stars” and “Mess of Me.” Beyond their career achievements, SWITCHFOOT has been active in a variety of philanthropic efforts, raising over two million dollars to aid kids in their community through the band’s own Bro-Am foundation and their annual Bro-Am Beach Fest, a benefit surf contest and concert that’s held every summer in Encinitas, CA. They’ve also maintained a deep commitment to a variety of humanitarian causes, lending their support to such worthy organizations as DATA, the ONE Campaign, Habitat for Humanity, Invisible Children, Food for the Hungry, CURE and To Write Love on Her Arms. 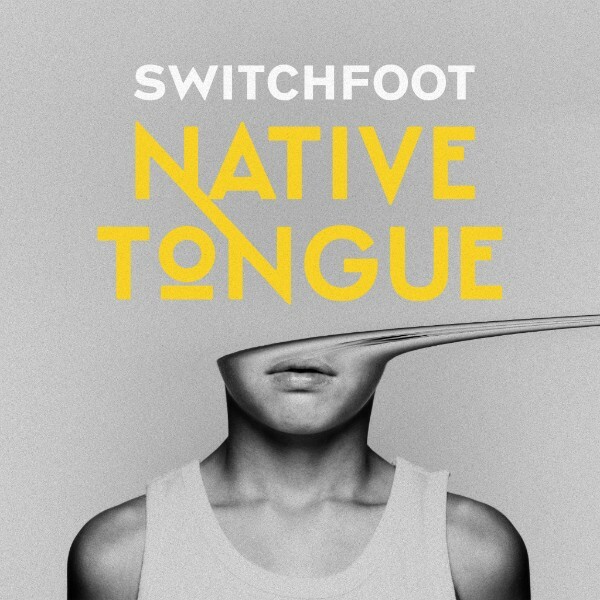 SWITCHFOOT’s new album Native Tongue will be released January 18, 2019 on Fantasy Records.